I must admit that I am quite scared of this rehab. I loved the ride the way it is but that was before I got a ride on its Disneyland sibling. And it's not necessarily anything wrong with the coaster itself, it's all in the music. 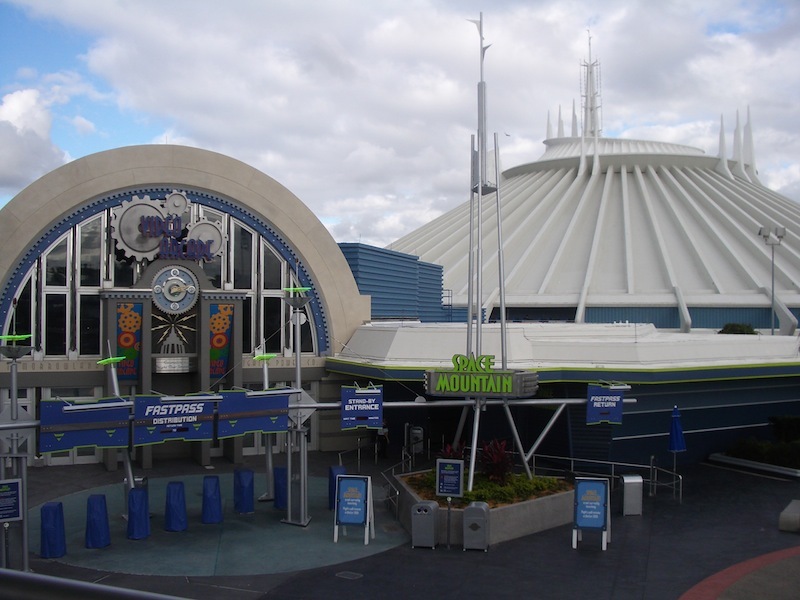 As long as MK's Space Mountain lacks a soundtrack it will be an inferior attraction. It's the older ride of the two yet the least improved and as much as I like classics, would you rather drive a Ford Model T or a Ford GT? 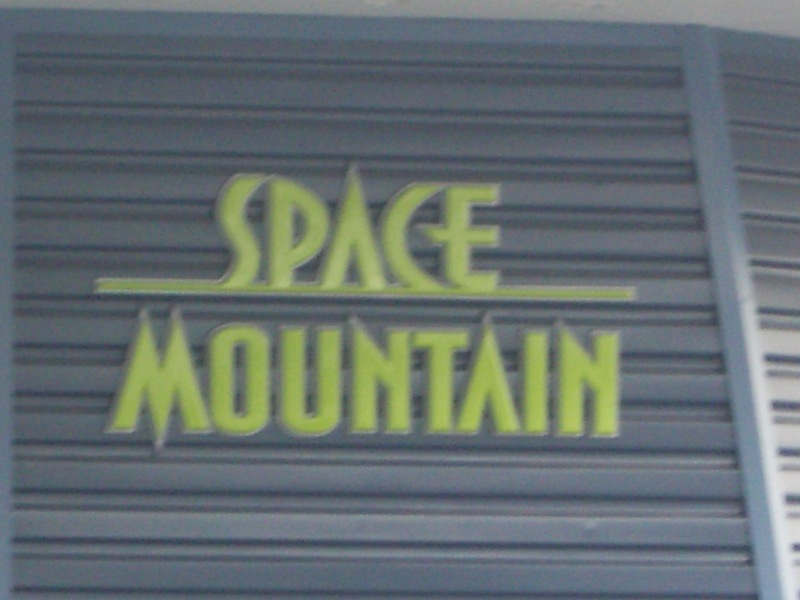 I don't think Space Mountain is really that rough, just jerky. The transitions could be a little better on it, but I hear they might have tweaked some of them... I'd still love to see CA's version down here. ^^^^ By all means, if you have limited resources and funds, make sure the ride keeps running for well into the future. Safety is paramount, after all. However, it seems that WDW has been cutting back on their budget for MK and several CMs I know have said that it is affecting their morale. To them, it feels like WDW/MK has become the red headed step child, so to speak. We'll see if they feel that way after the new Fantasyland rebuild. SKULLY wrote: I must admit that I am quite scared of this rehab. I loved the ride the way it is but that was before I got a ride on its Disneyland sibling. And it's not necessarily anything wrong with the coaster itself, it's all in the music. 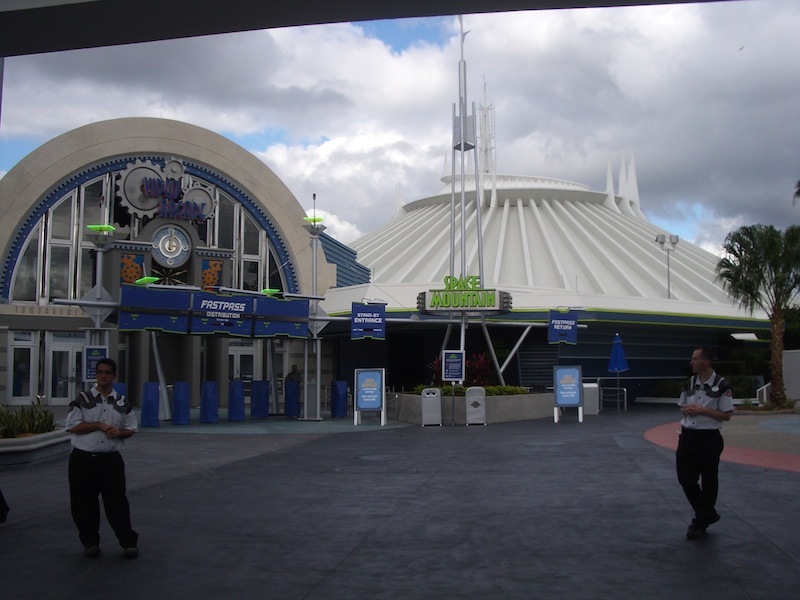 As long as MK's Space Mountain lacks a soundtrack it will be an inferior attraction. It's the older ride of the two yet the least improved and as much as I like classics, would you rather drive a Ford Model T or a Ford GT? You rank a coaster higher because it has music? Really? SM was running wonderfully last February, fast and smooth. My issue with MK is the lack of investment that has been happening. I am in MK several times a week, so I guess I've paid more attention to it more now than before. Having just visited Disneyland for the first time in 10 years, I was simply blown away at how drastically different the two parks really are. The amount of attractions alone was astonishing to me. Then top it off with the incredible Halloween overlays at Mansion and Space Mountain! Disneyland just seemed like it had so much charm and personality versus the sterile atmosphere at MK. 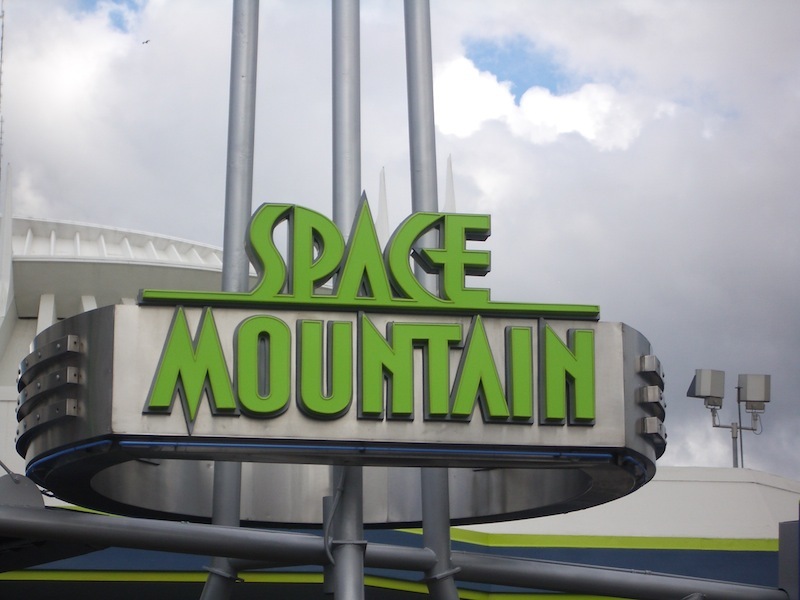 After falling in love again with Disneyland's Space Mountain, its very disheartening to be hearing that not many improvements or changes are being done here in Florida.....especially since the ride will have been closed 7 months in just a few short weeks. Guess we'll find out soon enough. ^ Having been to both parks, I feel the same way. Disneyland is much smaller but has more charm than the Magic Kingdom in my opinion. I do like both parks, but I still give the edge to Disneyland. Erik, (hi! lol) That is exactly what I was thinking. I was just about ready to bring up a map because I haven't looked at one in years. I navigate that park without one because I know my way around... I never saw it from above though. It stumped me! In the concept art, looks like a small castle to the back of Belle's area. That is pretty cool. I never rode Dumbo before either. Looks like I will have to, just to check it out. I truly hope the Little Mermaid is better than just the average sit in a car and watch the animatronics or screen as we pass. BUT, it will at the very least be two things... a place to get out of the heat for a little bit, and another attraction to draw crowds away from my fave rides & attractions! Just an FYI: The walls are down, and rumor is that soft openings are beginning this afternoon. EBL wrote: ^ Having been to both parks, I feel the same way. Disneyland is much smaller but has more charm than the Magic Kingdom in my opinion. I do like both parks, but I still give the edge to Disneyland. Same feeling! But I remember being popped out of my seat a LOT in Disney World's Space Mountain. Can't wait to hear about this refurbed ride! 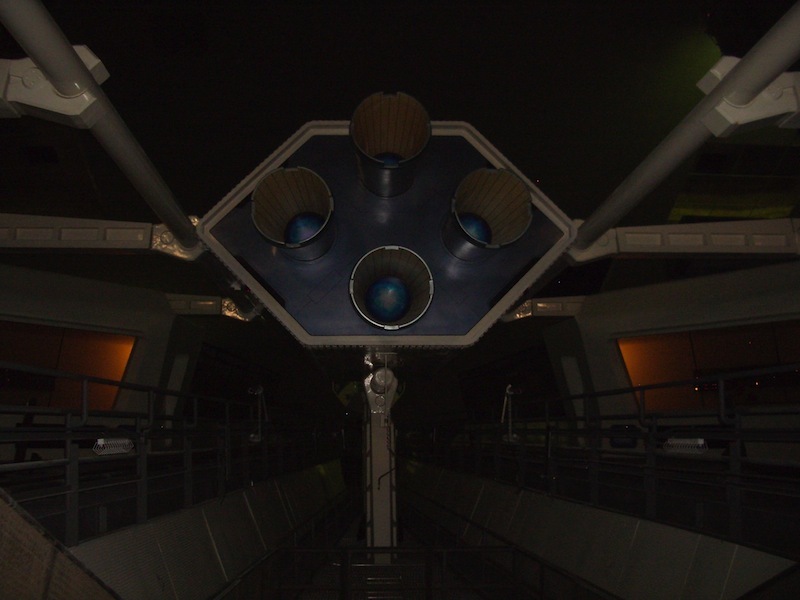 Disney Parks' official blog has released new photos of the soon-to-reopen Space Mountain in Walt Disney World's Magic Kingdom. 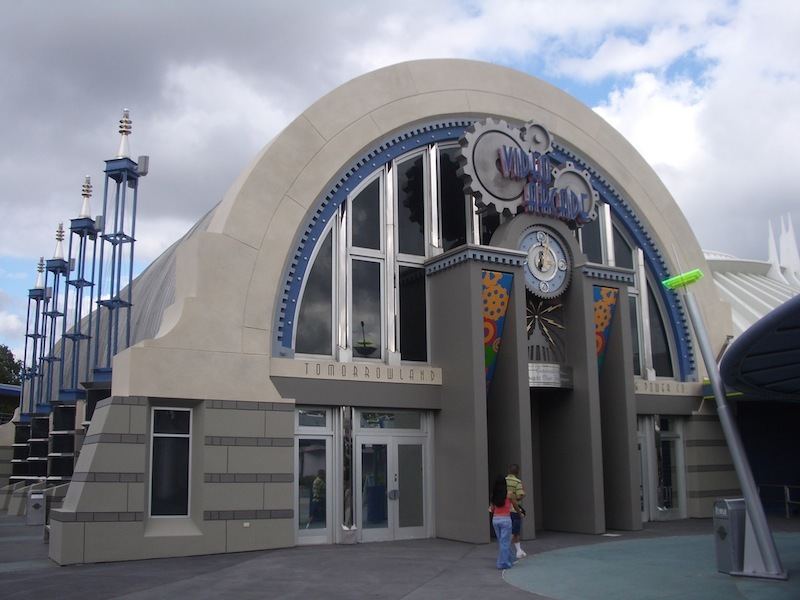 Complete with a newly enclosed station building and an interactive queue experience, its seems this original attraction is being brought into the newest "space age." 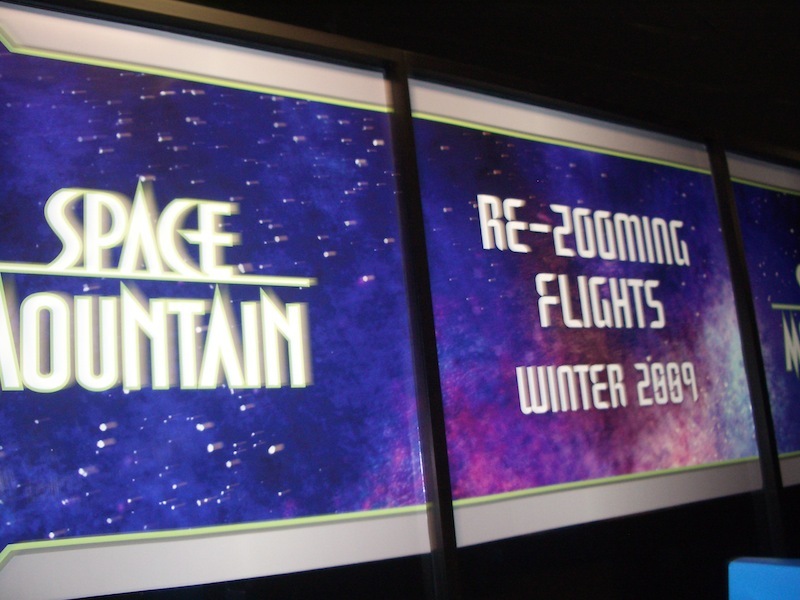 When renovation work finishes on the Space Mountain attraction at Walt Disney World Resort, it’ll be the same classic experience with a few new surprises. And now, Walt Disney Imagineering is offering an early peek at some of those surprises and the first images from inside the attraction. As you know, with any Imagineering project, the story comes first. 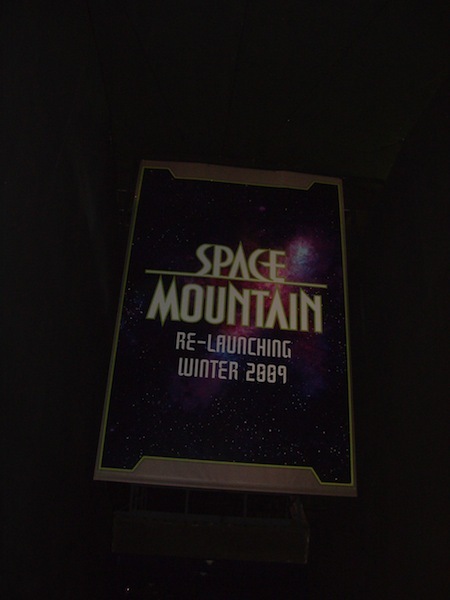 And the updated Space Mountain attraction at Walt Disney World Resort is no exception. With the update, the storyline is being extended – and you’ll be able to take part. 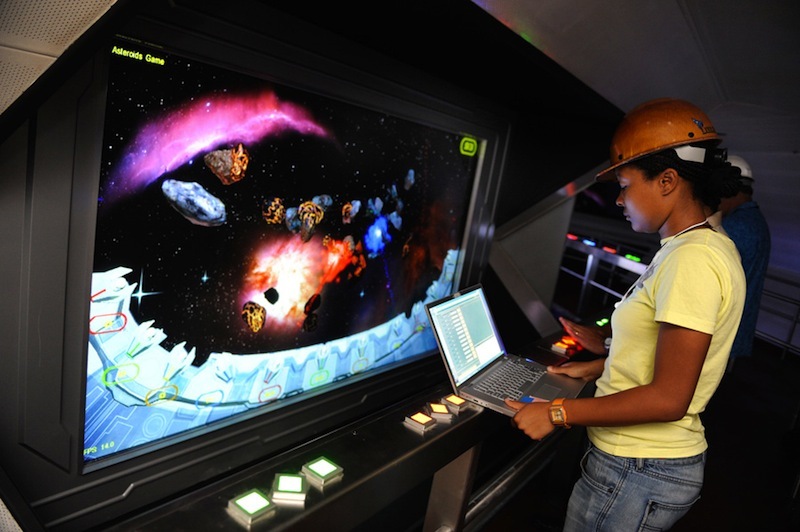 Passengers will be able to immerse themselves in unique game play as they prepare for blast off, becoming part of the space station adventure. During a recent walkthrough, we deflected asteroids to keep runways clear as part of the story. The interactive experiences are based on duties you’d find on board a long-traveling space craft, according to Walt Disney Imagineering Senior Show Designer Alex Wright. Each game lasts about 90 seconds with a 90-second interval and the games can accommodate 86 players at one time. As you move along on your journey, there are “insider” touches typical in projects created by Imagineers. 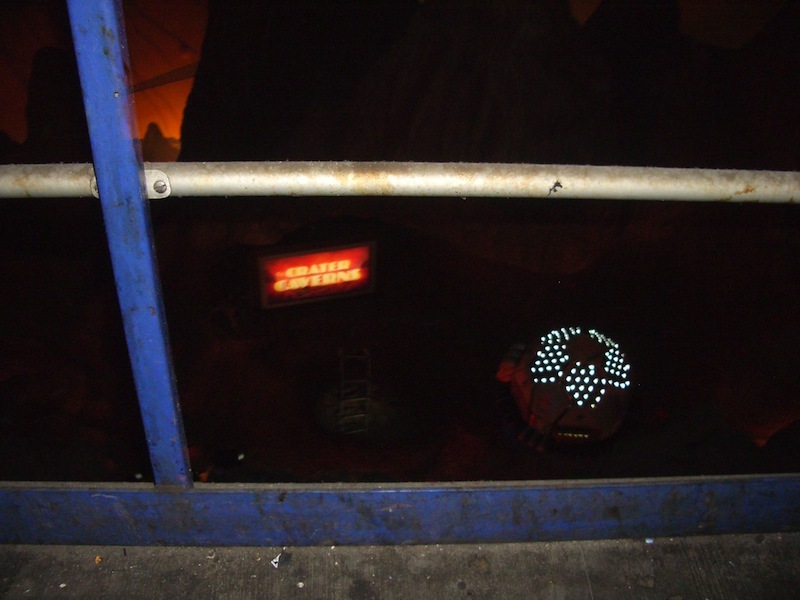 For example, if you’re up on your Disney trivia, you’ll recognize a sign bearing the logo “H-NCH 1975″ as a tribute to late Imagineer and Disney legend John Hench. There are also other “Disneyphile” references hidden throughout the attraction. 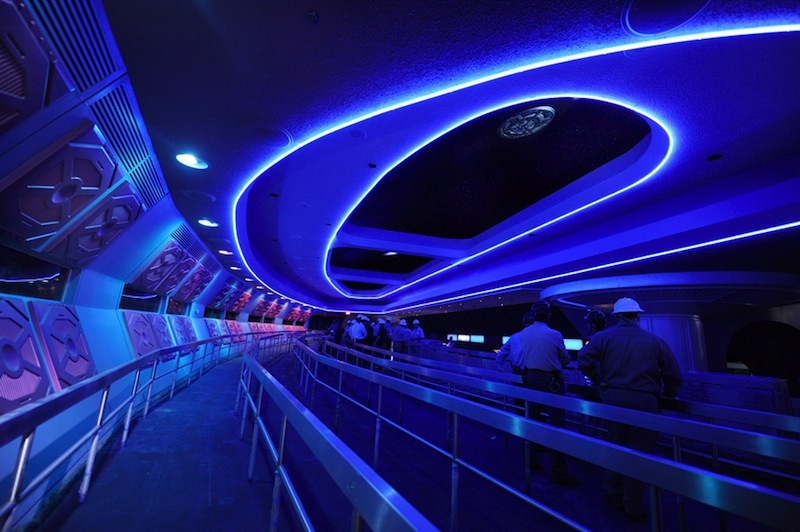 Space Mountain celebrates the Golden Age of Rocket Travel – inspired by the jet age of the early 1960s. The attraction highlights excitement around the endless possibilities regarding space travel. It did back when it opened in 1975 and I think you’ll agree it still does. 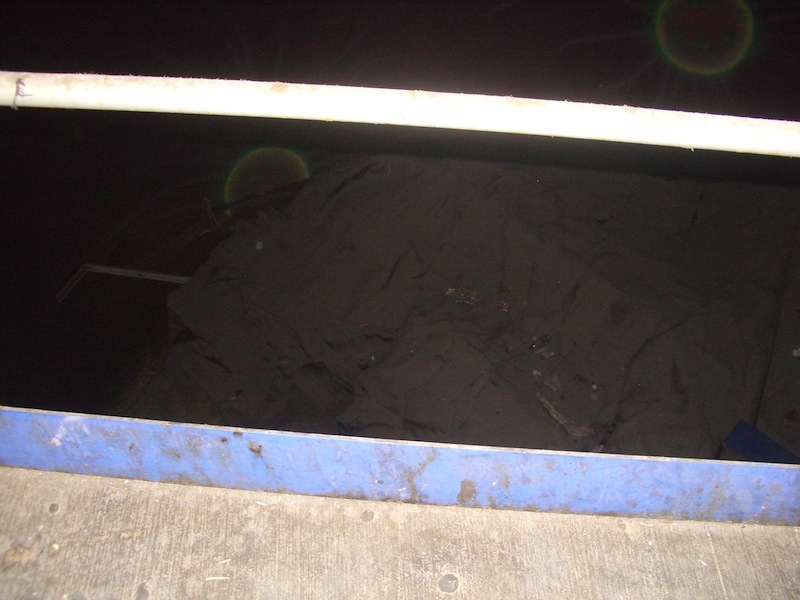 We wanted to share these images now but check back for more updates. Also, please let us know what you think in the comments below. In addition to the official Disney update, we have some fresh photos from inside of the Magic Kingdom to see the latest going on around Space Mountain. 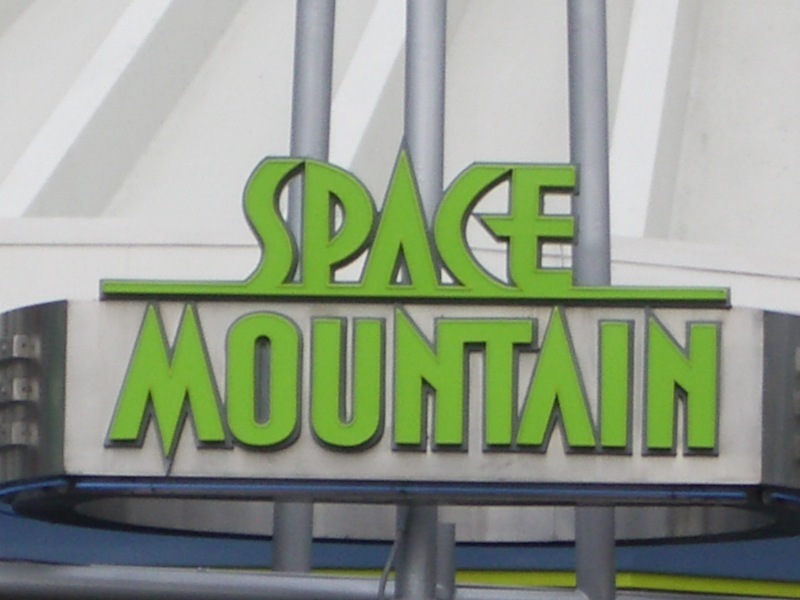 Space Mountain's main logo has been updated to reflect the new lime green color found in and around its building. Cast members were out in front reminding guests that the attraction is not yet ready to open. They are currently telling guests that it will open towards the end of the month. The Video Arcade has been repainted with a newer, more toned down color scheme. 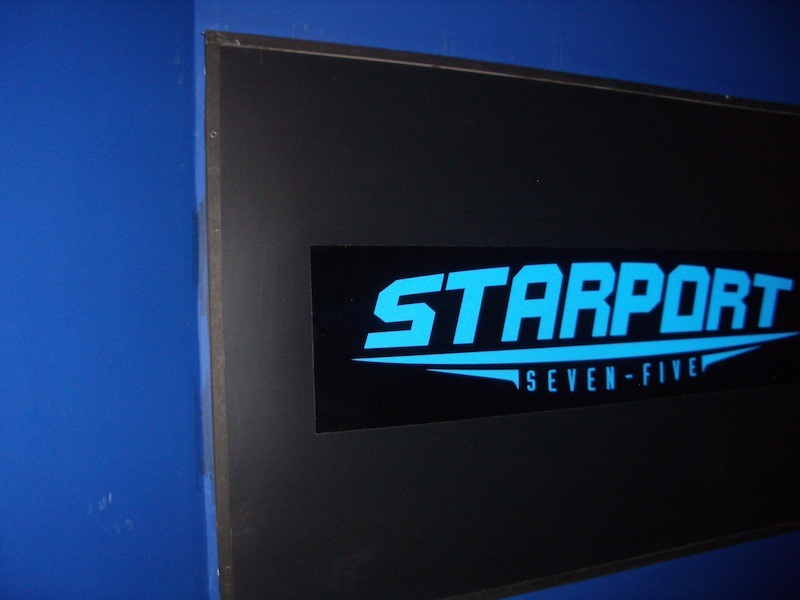 The entry building's logo has been updated as well. 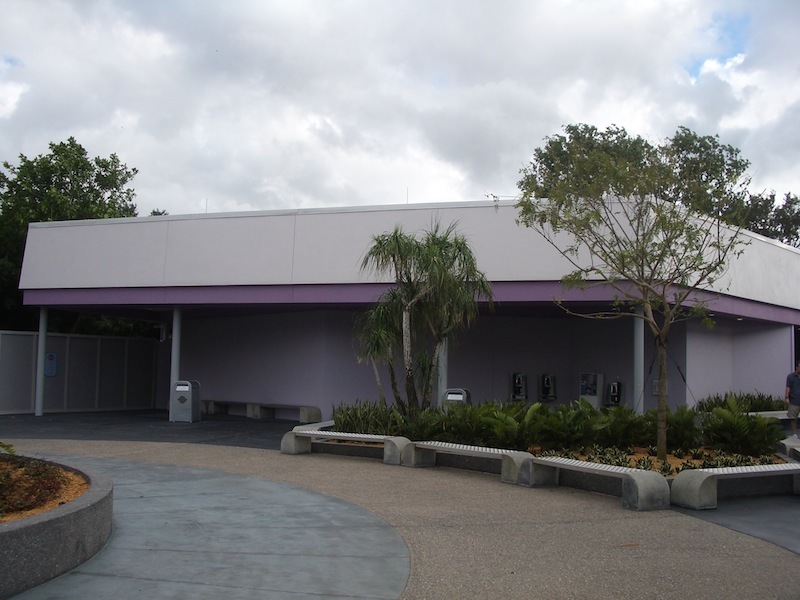 The former Skyway building was also refreshed during the Space Mountain refurbishment, with the entire top floor being demolished. The restrooms below were retained and refurbished for continued use. Another look at the new logo's color scheme. 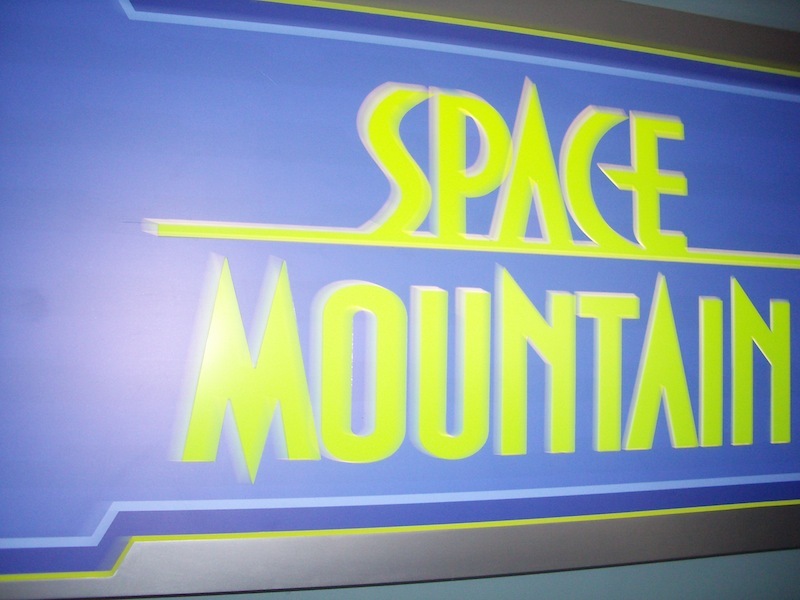 Inside of the Tomorrowland Transit Authority (TTA) pass-thru of Space Mountain, new signage has surfaced. There seems to be some new rock work in the scene below. Several posters and banners line the TTA's track reminding guests that the ride should be reopening soon. 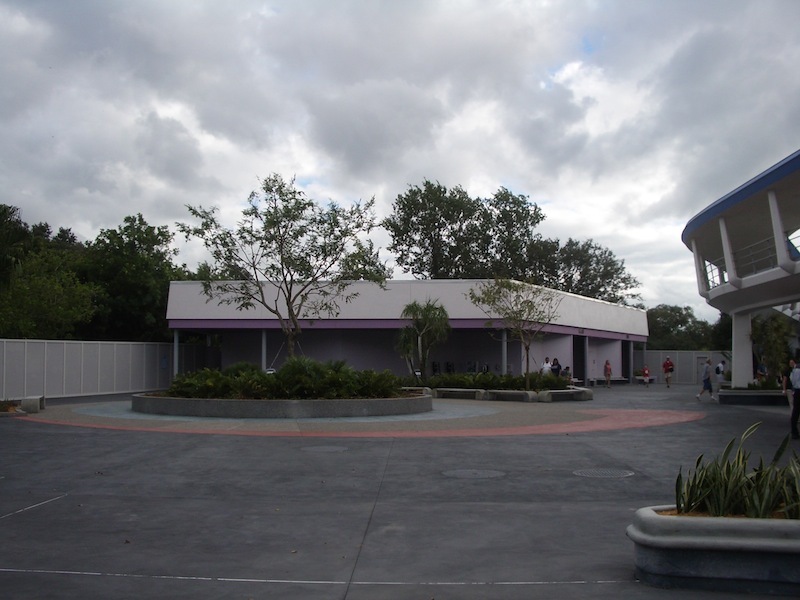 An overview of this "refreshed" classic's entrance plaza.